A new podcast bringing you an English expression/idiom a week to help you Talk Like a Native. 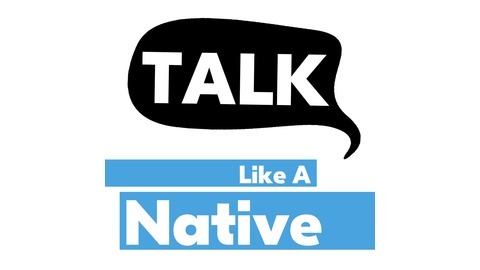 Scripts can be found at www.talklikeanativepodcast.com. 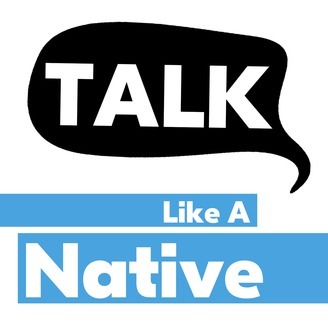 Talk Like a Native Episode 20 - Ring a Bell Christine: Hey Kevin, who were you talking to? Kevin: I was talking to Beyonce. Christine: Who’s that? His name kind of rings a bell. Is he a comedian? Kevin: What? She is a famous singer. Christine: Really? What song does she sing? Kevin: The one that goes like, “All the single ladies, all the single ladies.” Christine: Hmm...that doesn’t ring a bell. Kevin: What is this bell you keep talking about? Christine: Kevin, are you sure you’re an American? Why do you not know any English expressions? Rings a bell is an expression that’s used when something sounds familiar like you’ve heard it somewhere before. It’s like your brain alerting you to an old memory. I’m sorry but that description doesn’t ring any bells for me. I’ve never met John before, but his name rings a bell. This kind of rings a bell, but I’m not sure why it seems familiar to me. Christine: Wait, so how do you know Beyonce? Kevin: Oh, we go way back. She used to live down the street from my house. Christine: Where did you live? Kevin: You know I’m just pulling your leg right? I was just talking to my mom. Christine: Oh hey, you do know some English expressions. Want to explain it to our listeners? Kevin: When you pull someone’s leg, you’re jokingly telling someone something that’s not true. Christine: Nice, two expressions in one episode. I hope we didn’t overwhelm anyone. Kevin: It’s ok, it is our 20th episode. I thought we could give them a little extra this week. Christine: That’s a great idea. We’d also like to take this time to say thanks for listening to us and hope that you will continue to tune into Talk Like a Native.